What if the boy you fancy doesn’t even know you exist? 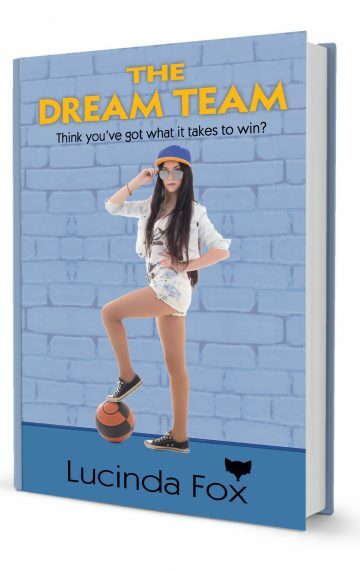 Dream Team by Lucinda Fox is the third in the Kitty Cooper series of books for young teenage girls. If you like fast-paced tales of teenage life then this book is for you. Pick up Dream Team today and join Kitty and Lydia on their most dangerous adventure yet.